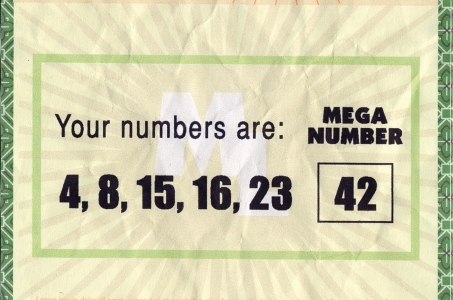 Fans of the hit ABC show Lost can get a piece of the show’s iconic history. All they have to do is bid. Six seasons of the historical ABC show Lost came and went faster than fans could have imagined. We thought we were ready to say goodbye to beloved characters like Jack and Sawyer, but months after much needed answers were vaguely given about the Lost island, there still seems to be a hole left in our television viewing. Fear not those missing their Lost fixes. An auction is being held to give “Losties” a piece of television history. 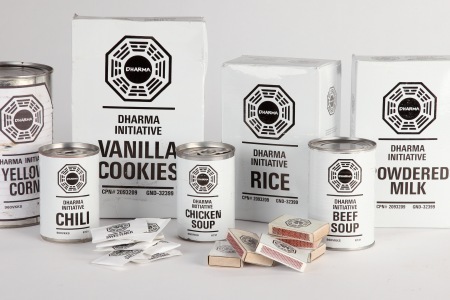 On August 21 and 22, fans can bid on six seasons of Lost memories. ABC Studios and Profiles in History will host a live and online auction featuring iconic props, wardrobe and set pieces from the popular show. The live auction will take place at the Barker Hangar in Santa Monica Airport, California, and reports say most of the bidding will start off at a reasonable few hundred dollars. Of course, this is expected to grow. All of the most memorable items from the Emmy-winning Lost must go. Reports say 32 countries are already represented in the auction and an estimated 2,000 people will be registered by the time the auction begins. What would you bid on if you could take home a piece of Lost? SheKnows wants to know. Lost finale: Did it deliver?